We conduct WS 201 workshop, Beyond Basic Travel Photography Class SIngapore on regular basis focusing in getting results from participants who have pockets of photography knowledge over time. The workshop lasts for 3 days conducted either on weekend or weekdays. Let our experience coach you on how to become a better photographer by INTEGRATING your skills and learn new powerful skills such as OUTDOOR Flash in the 3 day Apply Beyond Basic Travel Photography Workshop Course Class WS 201 in Singapore. For those who already have the basic photography knowledge, there is no better way to explore Singapore than on foot with your camera. 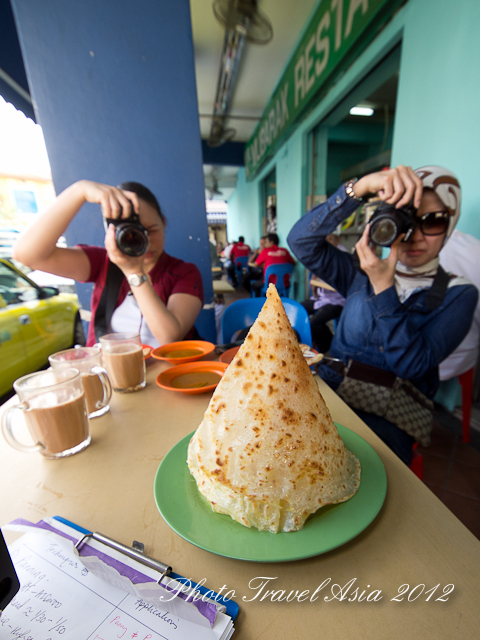 Walking photo tour are increasingly more popular with the benefit of learning various photography skills as well as enjoying the local amenities in Little India , Clarke Quay and Esplanade in Singapore. Sip your tea or coffee as we go through some our lesson. Simple but effective & unique way to learn photography in Singapore and apply the basic skills that you have learned. 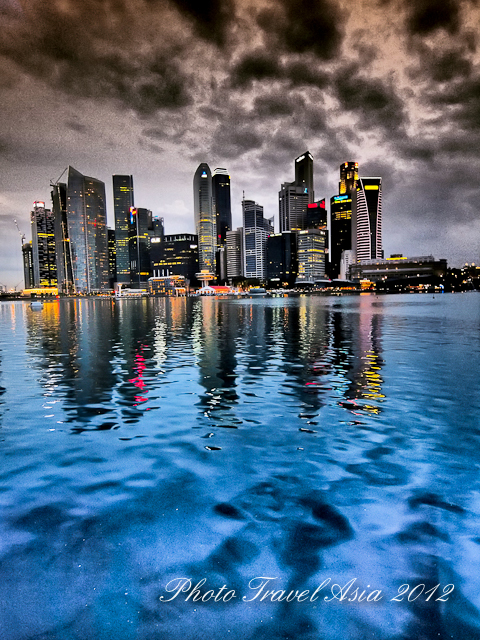 Check out the latest schedule for the 3 day Apply Beyond Basic Travel Photography Class and workshop in SIngapore here. 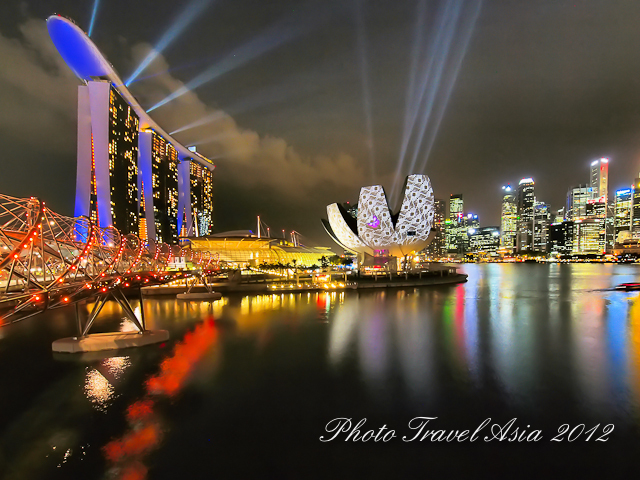 Tags: Travel Photography Singapore. Bookmark the permalink.